This is probably one of the places most photographed places of Hong Kong. Taking a funicular tram ride up the steep hill on Hong Kong Island, visitors get a glimpse of the tremendous and overpowering skyline of Hong Kong Island, the waterfront, Kowloon Island and beyond. The skyline is vast and open, where skyscrapers meet mountains and everything in between. I definitely recommend taking the tram up to the top. Once at the top, go to the Sky Observatory and fight off loads of other tourists all trying to snap the perfect picture and selfie. Afterwards, cross the street where you will get tremendous views of the less developed Hong Kong Island and islands beyond. I also recommend taking the tram up about an hour before sunset – therefore you can enjoy both daytime views, sunset views, and nighttime views. 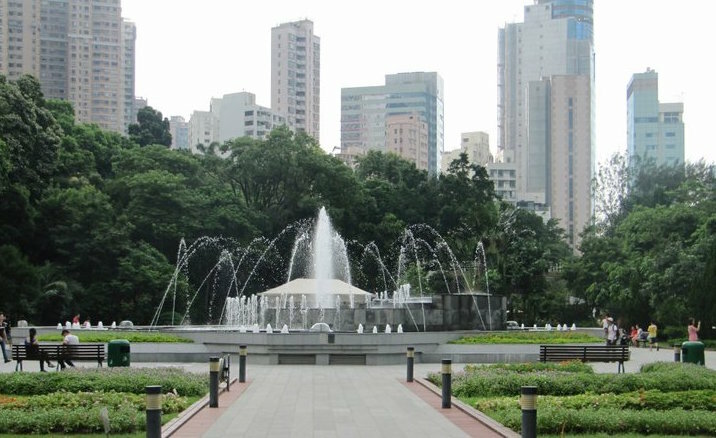 This gem of a park is located right near The Peak, and is a great place to go to escape the city noise and hustle and bustle of Hong Kong Island. It’s also great to bring children – seeing all of the different animals was something even I enjoyed. I also enjoy sitting near the fountain and reading a book and relaxing. I also find it interesting to see many Filipino nannies with young white children, interacting and spending time with each other. A great indication of East meets West. This is definitely in the guidebooks, but a place I highly recommend – especially as a young adult. Go to the 7-Eleven, buy a cheap beer, and drink it in the streets. Afterwards, enjoy some clubs and bars – many places will try to recruit you. 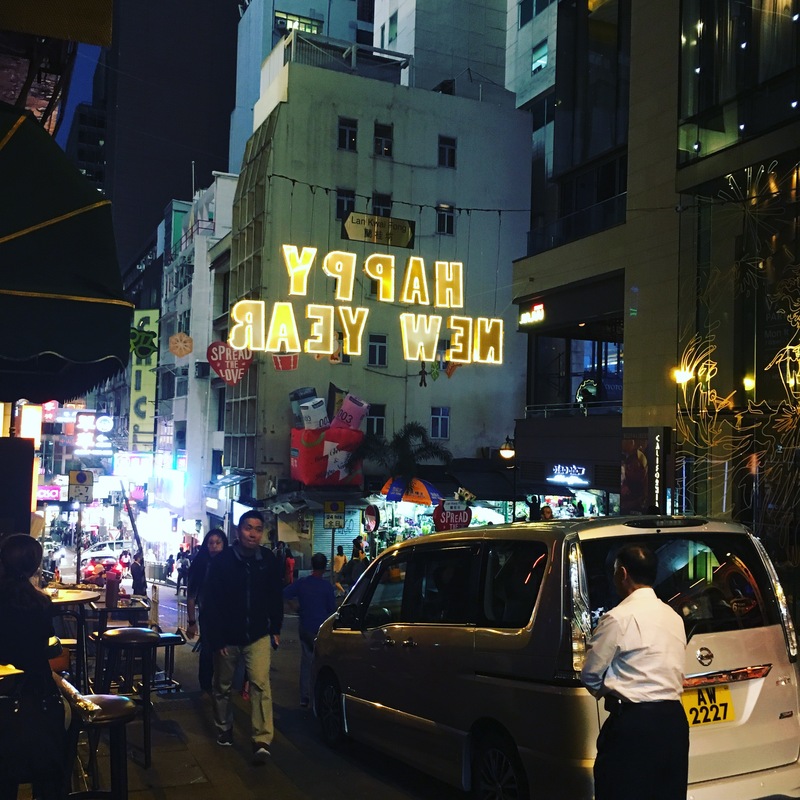 It’s a typical outdoor bar/party scene, but I enjoy it a lot because there are many different types of people – native Hong Kong people, business men and women after work, and tourists alike. 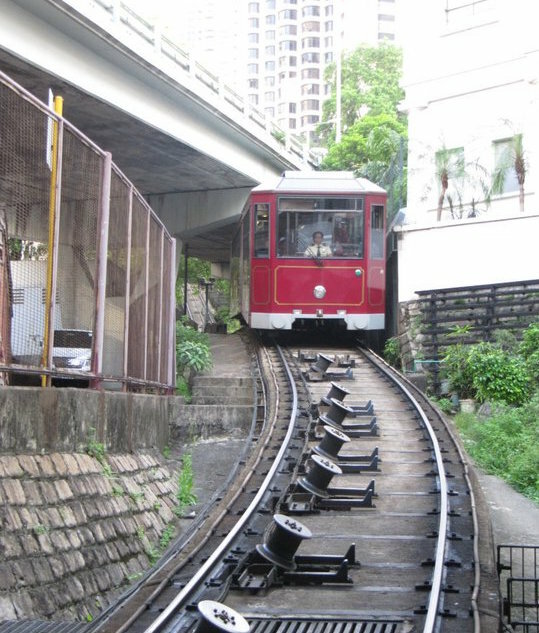 Situated in Central and right next to Lan Kwai Fong are the longest-escalators. In actuality, they are many shorter escalators disjointed. But they bring you all the way up to Robinson Road, which is a great area where many rich expats live and reside. The escalators go down in the morning for rush hour, and go up the hill starting around noon time. Hop off at any point and wander down the side streets. Hollywood Road for antiques, Elgin Street for a great Nepalese restaurant, and many others. I did this for six weeks and found some of the greatest restaurants and coffee shops in the area. I also enjoy this area because it’s more diverse – with many expats and other people. Great to go to if you don’t want to be completely isolated and different. I have to admit, I didn’t do this attraction until my third time visiting, and I am so glad I finally made it! 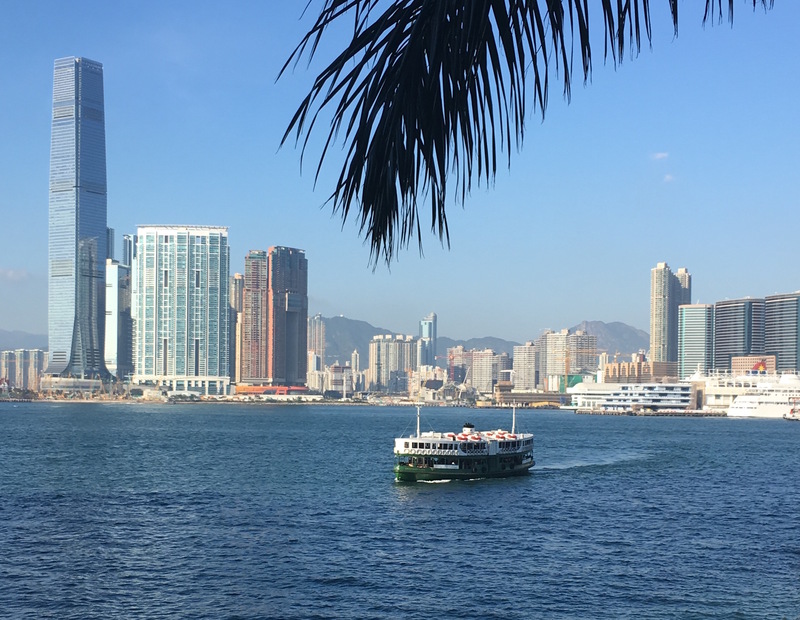 The Star Ferry connects Hong Kong Island with Kowloon Island, and is a cheap way to enjoy the views of both sides of the harbor. The Star Ferry is cheap, accepts the Octopus Card, and only takes fifteen minutes. I enjoyed doing this attraction, especially in January where it was warm and breezy but not over powering. Located on Kowloon Island, Mong Kok is home to the Ladies Market, Fish Market, etc. I always go to this place simply to buy knock-off Longchamp purses, find cheap and beautiful wallets, scarves, silk robes, etc. Its great fun to bargain. My recommendation – the price they will ask you at first will be exorbitant. Have a limit in your head before you start bargaining. They will almost never meet you at your desired price. WALK AWAY. They will come running after you. Stick firm to your final price. My recommendations? About $10 USD for the fake purses. Use your judgment – but don’t give in right away. And always say thank you and be polite. Also, carry smaller dollar bills and put in a different area, so when you do pay they don’t see how much money you have. One of my favorite trips, and one which can be done the day of a flight. 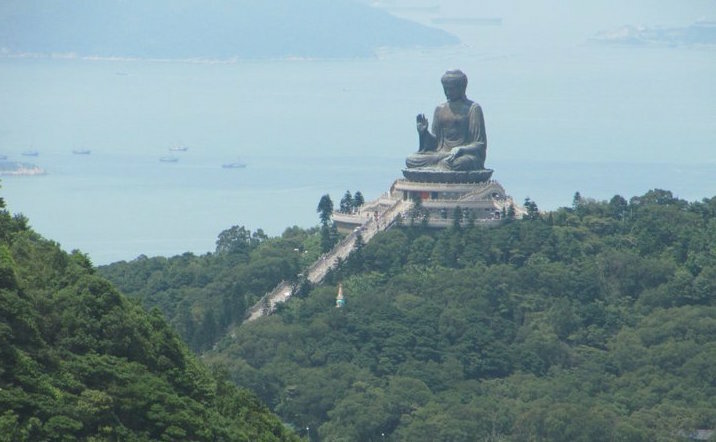 Located on Lantau Island and close to the airport is the Ngong Ping 360 cable car taking you up to the Tian Tan Buddha. On the cable car, you get stunning views of the airport, and the islands and water. Once up top, go to the Big Buddha and hike the 273 steps. Walk around and see remote islands and beautiful waterways and skyline views. Again, this is a tourist attraction so if you do eat lunch or buy souvenirs they will be more expensive. Also check out the Po Lin Monastery. One thing I haven’t had the chance to do is Tai O Fishing Village, which is about a half hour bus ride from the top of Big Buddha. This is something I definitely plan on visiting and seeing next time around. Confession: I have never watched a horse race in the States, so this attraction was a surprise to me. I decided to finally attend Happy Valley Racecourse in Happy Valley this time around, and the cost was $10 HKD (less than $2 USD). I was blown away when I entered the racecourse. The general standing area was right next to the horse track, and when the horses raced you were standing a mere feet away from them. The atmosphere reminds you of a large outdoor party, and there were many expats and locals in attendance. The food is overpriced and not great, so I recommend eating a light dinner and drinks beforehand. This is one attraction which surprised me the most, and I definitely plan to return. I definitely recommend visiting the Hong Kong Museum of History. I love history in general, so for me this was a no brainer for the list. But, as someone who has visited many history museums, this one is definitely at the top. 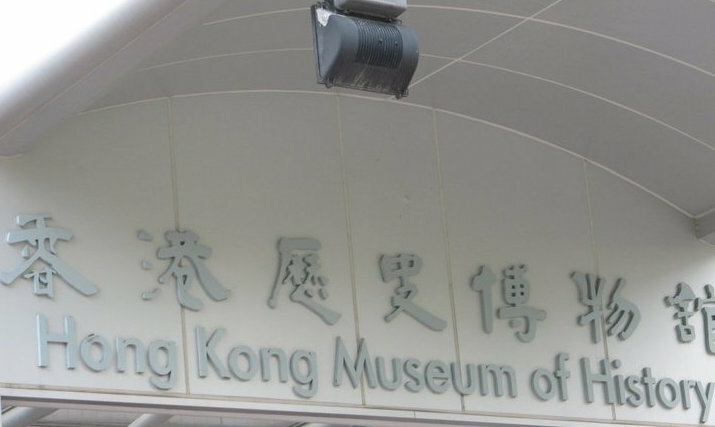 I spent hours in this museum; it gives a great overview of Hong Kong’s history and diversity. The exhibitions were appealing to the eye and easy to comprehend. Another museum I recommend is the Hong Kong Maritime Museum. This was intriguing to learn how Hong Kong became a center for trade and finance. I also recommend visiting Dr Sun Yat Sen Museum in Soho. This is paramount to the history of Hong Kong, and the museum does a great job of laying out the history and the blueprint of what occurred. One of the greatest reasons I enjoy Hong Kong so much is ALL THE FOOD. Hong Kong definitely has delicious Chinese food, but it also has many other types of Asian food due to its diversity and international population and attention. I’ve had the most delicious Thai, Vietnamese, Nepalese and Korean food in Hong Kong. 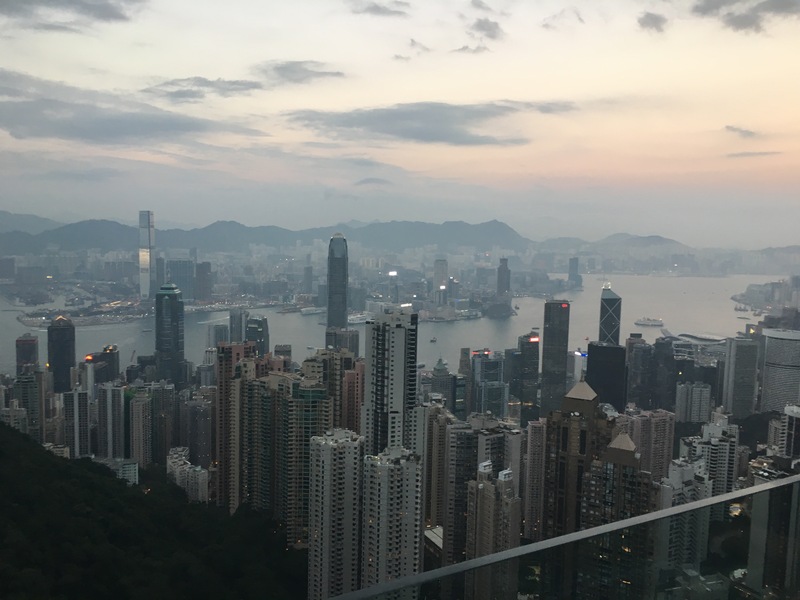 Some local favorites of mine include restaurants throughout Soho on Hong Kong Island, and the hole in the wall restaurants throughout Kowloon Island. My best advice: go with a local (or three) and they will show you some of the greatest restaurants to eat at for all types of cuisine, and all are usually well-priced and fairly inexpensive. 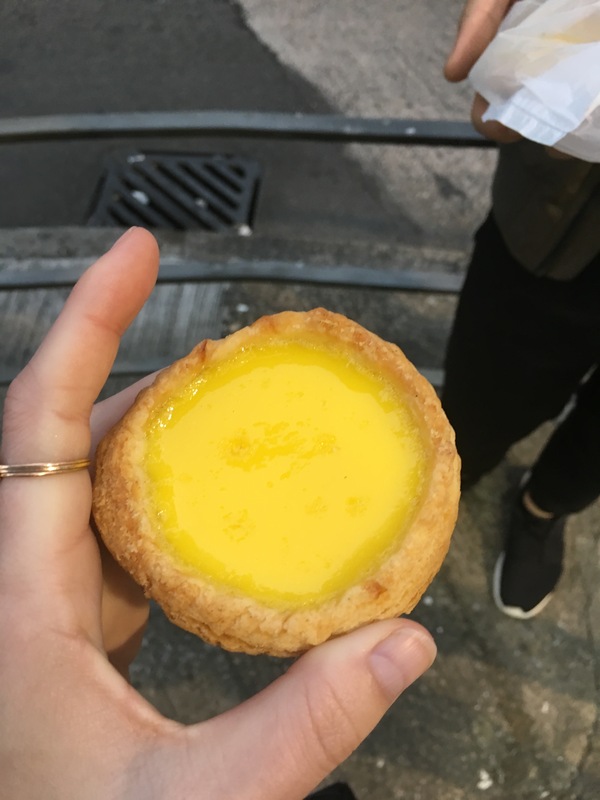 The street food is delicious – egg tarts and pork buns are two of my favorites. If you do or see nothing else in Hong Kong, please EAT ALL THE FOOD. Even though I’ve been to Hong Kong three times, there are still many tourist attractions and sightseeing I have left to do. I love visiting the islands and off the beaten path beach towns and neighborhoods. Top of my list for my next visit is the Monkey Park, Tai O Fishing Village, Hong Kong Wetlands Park and Hong Kong Heritage Museum. Are there any other must-see attractions or things I missed?